Learning the alphabet has never been so much fun. 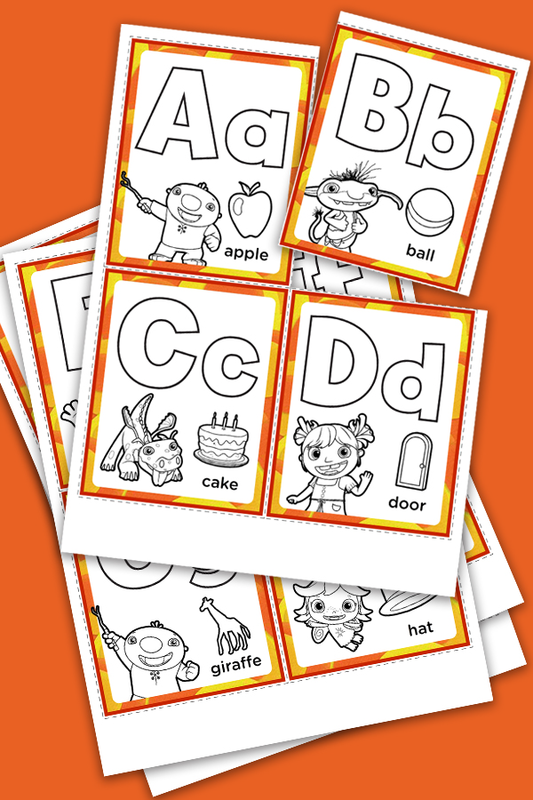 Print and cut out the cards and ask your preschooler to color them in. Then practice reciting the letters and sounding out the words for a fun phonemic-awareness activity.